As a guy with long white hair may have told you at length recently in the peanut-butter aisle at Whole Foods, the ’70s were a unique time in America. Old boundaries were being broken, and the nascent ’60s counterculture was coalescing into a powerful force that would change music, movies, comedy, and most other forms of art—not to mention grocery shopping—forever. 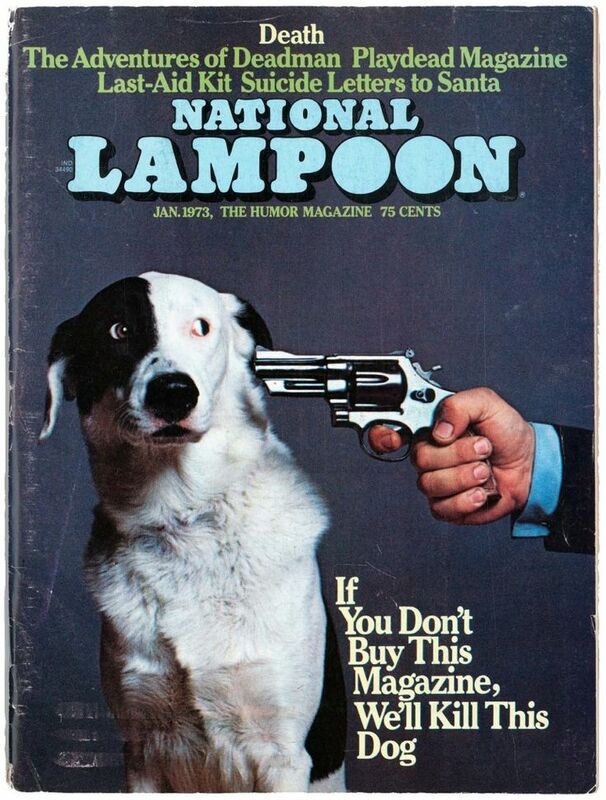 National Lampoon was one such force, spun off from the Harvard Lampoon in 1970 and emerging over the course of the decade as a raunchy (naked women appeared frequently in its pages), surrealist (fake ads were one of National Lampoon’s specialties), boundary-pushing (the magazine’s most famous cover reads, “If You Don’t Buy This Magazine, We’ll Kill This Dog”) leader in American satire. The magazine, which eventually moved into films as well, helped launch the careers of John Belushi, Harold Ramis, Bill Murray, Gilda Radner, John Hughes, P.J. O’Rourke, Mike Reiss, and Al Jean, among others. They also drank and did a lot of drugs on the company dime. In this exclusive clip from the new documentary Drunk Stoned Brilliant Dead: The Story Of The National Lampoon, we meet Doug Kenney, one of the founders of the magazine. 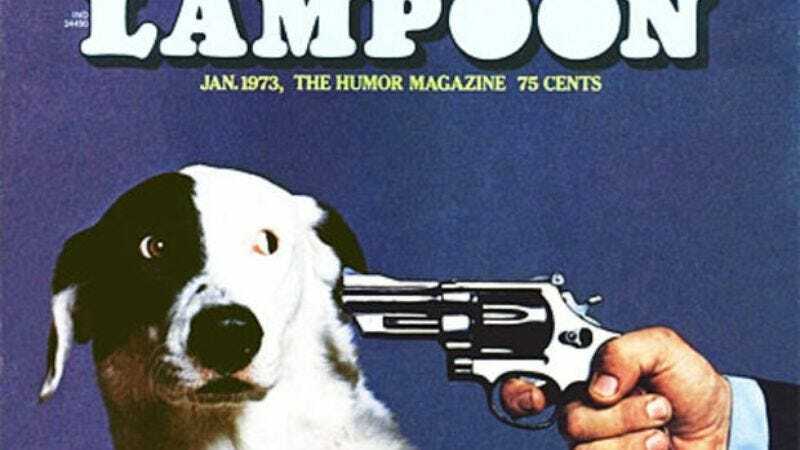 Kenney’s role at the Lampoon would shift over the years, eventually leading to some wild times with Chevy Chase in Hollywood. But you can hear more about that when Drunk Stoned Brilliant Dead premieres in limited theaters and on demand on September 25.